Dinosaur Tie. Apatosaurus Necktie is a perfect dinosaur gift to your dinosaur enthusiast. 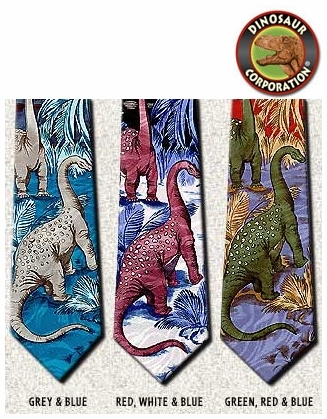 Silk high quality dinosaur neckties. Available in three different color styles.